The Arri Alexa Mini offers you everything you could need in a camera, and is still compact and customisable for the shooter. Modular cameras have taken over. If you can give filmmakers a compact body, and allow them to fit a custom rig to it, that camera will be more versatile to the shooter. This is exactly what Arri has done with the Alexa Mini. 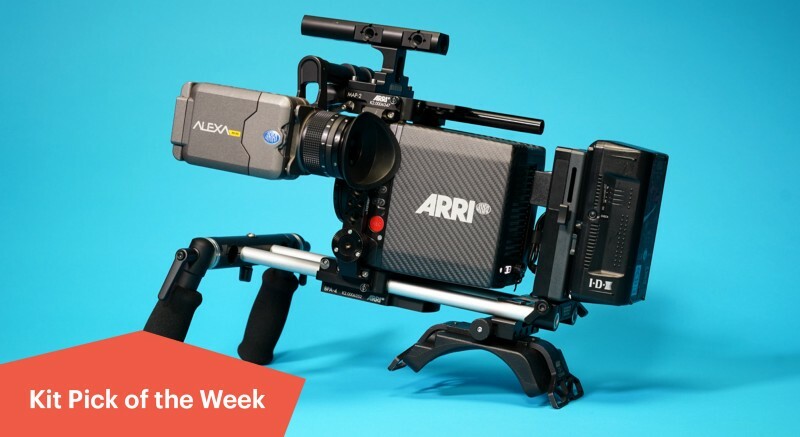 Perfect for mobile and gimbal use, the Arri Alexa Mini is user friendly and practical for any production. Because it’s super lightweight, many have used the Alexa Mini on a drones, Ronins, MoVIs, and even on car mounts. The sensor in the Alexa Mini is 3.2K, but does an in-camera upscale to 4k without compromising the image. All in all, it’s the perfect camera to shoot with, especially when needing to travel light. How do I hire this brilliant Arri Alexa Mini? Retailing for about £40,000, you’ll be hard pressed to find an Arri Alexa Mini for rent under £500 per day. Tom is based out of SE15 in London and will rent out his Arri Alexa Mini for £350 per day. You can even hire a full set-up with Tom. If you are in need of some Zeiss Compact Primes or a Gemini Soft Box, just be sure to ask for these add-ons. The easiest way to use this Tom’s Arri Alexa Mini, or any of the lenses and accessories he also has for hire, is to go to Tom’s KitMapper profile. 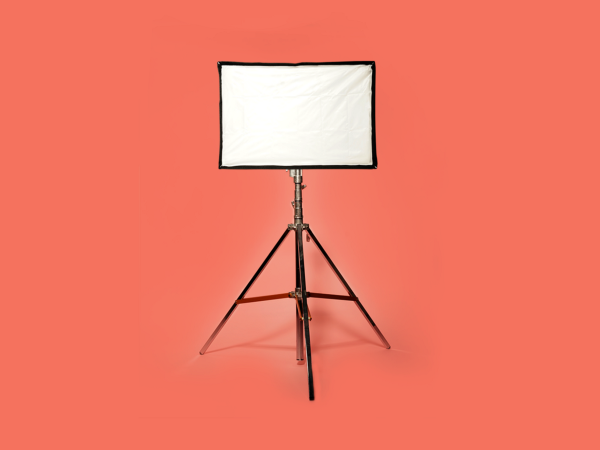 Thanks Tom for adding your beautiful kit for the KitMapper Community to hire! Keep your eyes on ourFacebook,Twitter and Instagram to stay updated with our next giveaway, you won’t want to miss this one. If you haven’t already go ahead and follow/like us on social media. We’re always looking to connect with you and share what kind of projects you’re up to.